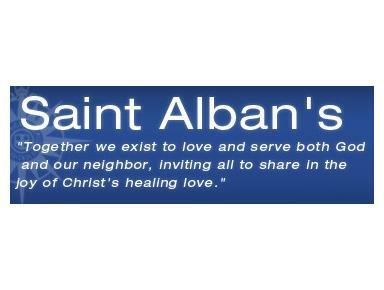 Saint Alban’s is the only English-speaking church in the Diocese of Tokyo, part of the Nippon Seikokai (Anglican Church in Japan). We worship together in the Anglican tradition, bringing together Christians and seekers from many different backgrounds and nationalities. All are welcome.